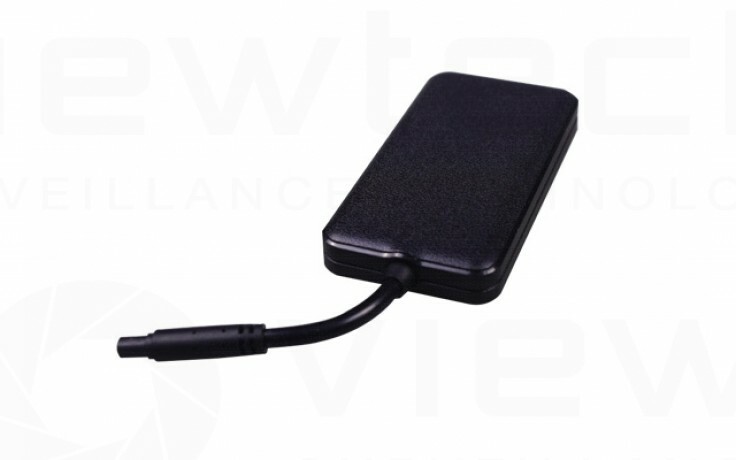 Easy to Install waterproof 3G GPS Tracker with web and mobile app. GV20 uses cutting-edge GPS technology for reliable vehicle and fleet location management. Our system is suitable for single users right up to Fleets and has easy to use features for managing multiple units. Receive alarms and control external devices via multiple digital inputs and outputs. GV20 features ignition status detection and can generate reports around ignition status. On and off times and total time is logged and can be exported. The 3G quad band radio ensures connection at all times across 2degrees, Spark or Vodafone. 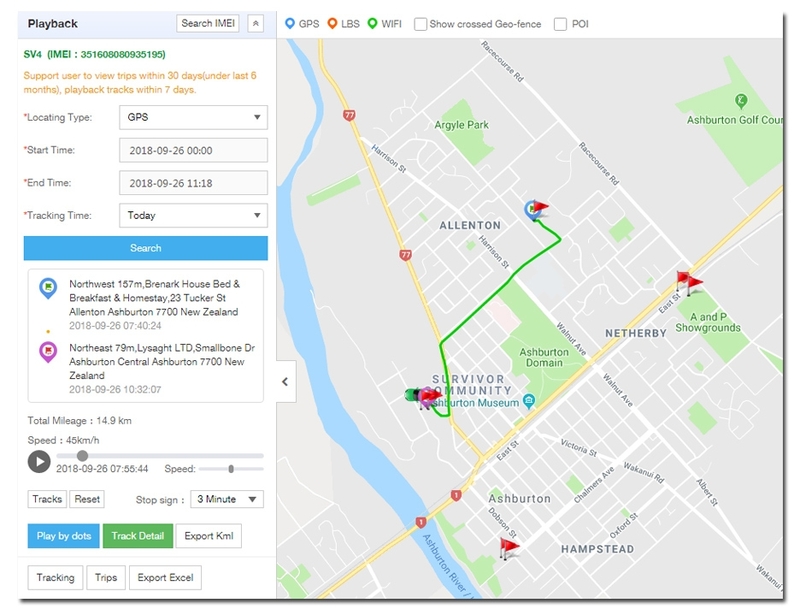 Monitor your vehicles and fleet any where any time using the web or mobile interface.